Pinterest is a great way to get your products shared and even purchased, but to ensure your business is easily found, means carefully optimising your Pinterest account for SEO. Pinterest business accounts are free, and just as simple to use as a personal page. With a business account your website can be easier to verify, and you get access to some important business features like analytics, and rich pins. Sites that have been verified by Pinterest show up with checkmarks in search results, which can help your SEO rankings and increase traffic to your website. Pinterest allows you to verify your business in a few easy steps, so it is well worth looking into this as soon as possible. To make sure search engines can find you, check your account settings. In ‘Search Privacy’, you can hide your Pinterest profile from search engines. As a business – you certainly do not want this feature switched on, so check that your settings are switched to ‘No’. Your “About” section can show up in searches, so be clear and precise when including keywords about your business in your description. 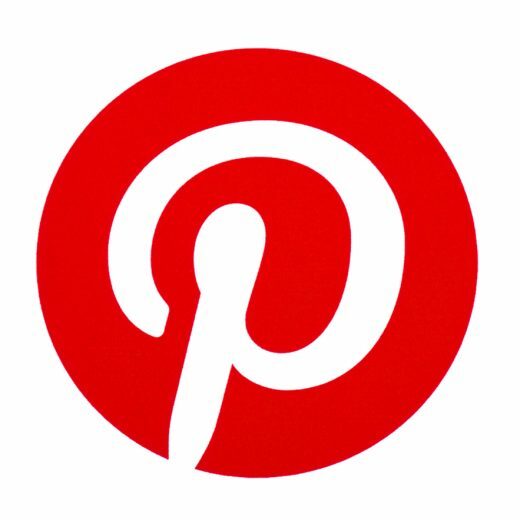 Pinterest also allows you to add a short description about each of your Pins and Pinboards. Before you write yours, try searching Pinterest for products similar to yours to enable you to find the most popular keywords to use. Remember to always link your pins back to your website. This allows users to click on your pin and be directed to the product page. The more hits your website gets through pin clicks, the better you are in search rankings. Hashtags allow you to categorise your pins and engage with Pinterest users. They also make your pins a lot more searchable within the site. You should try to include up to three hashtags in a pin post. These buttons are very easy to set up. Visit the ‘Pin it Button’ site on Pinterest, and follow their simple steps to build your own button. You can then copy and paste the code onto your website pages. As these buttons promote sharing, they will help with SEO, because the more your pages are shared, the better you rank in search results.